forming a layer of moisture protection to soften your skin. in reducing dark skin tone by having 34 times more vitamin C than lemons. 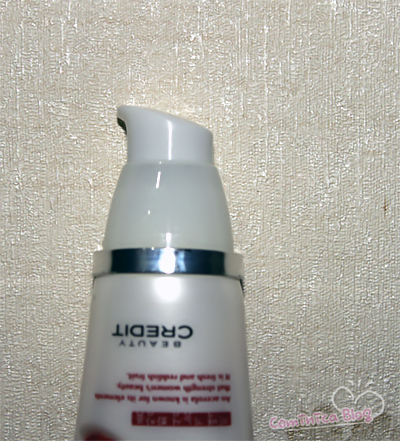 •Daily use will lighten skin colour. 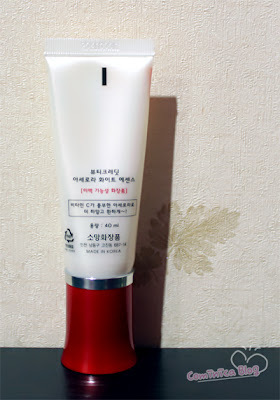 ✰ This essence lighten my scars and spots. ✰ Oil base, I prefer water base. I'm going to make a post that ppl vote the most more often :). the videos and I'm afraid to post a video on youtube too. and costume. I really want to write more and share my thought! 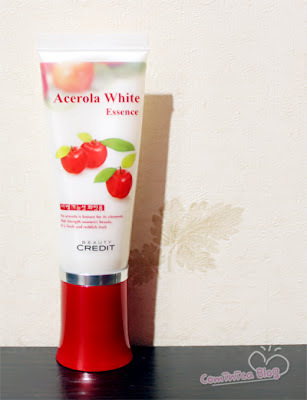 thanks for the review deeaaar~ I'm going to check2 this one out =D~~ yaay essence crazeeeh! How long did it take for you to notice that the spots and scars had lighten? I need to eradicate those dark acne scars/spots and I'm considered impatient. I used to have nice skin, but after breaking out badly 3 months ago and won the battle, now I need something to make those bad spots vanish. This product sounds really nice. It's summer time over here so I really want to try products that help brighten my skin! great review. i will try this product if i see it! i love ur blog too!